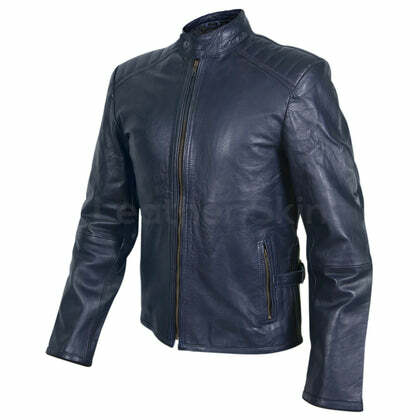 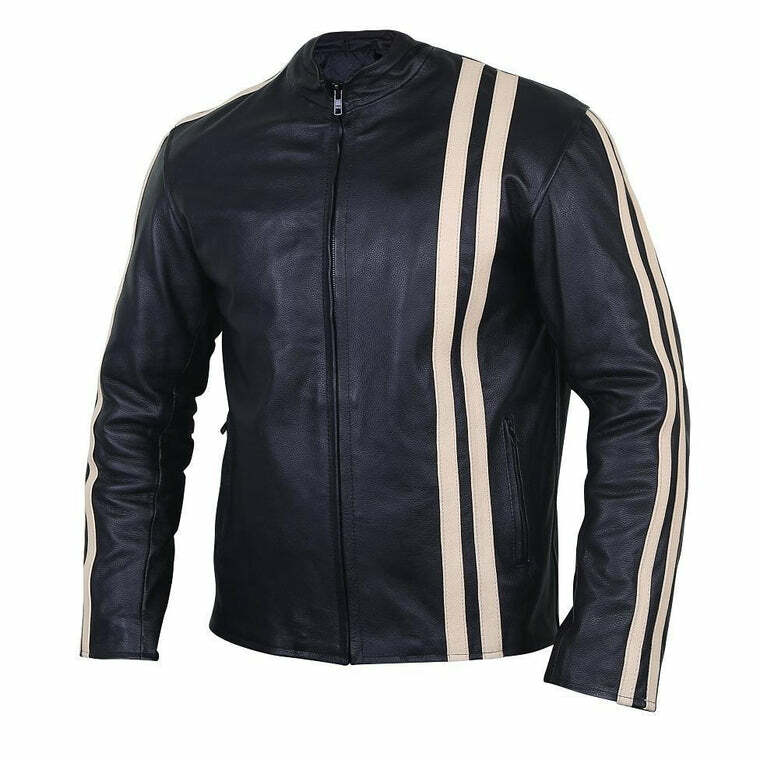 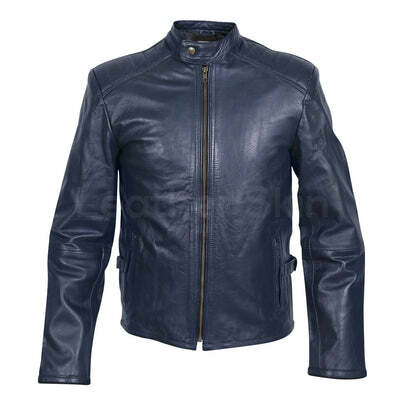 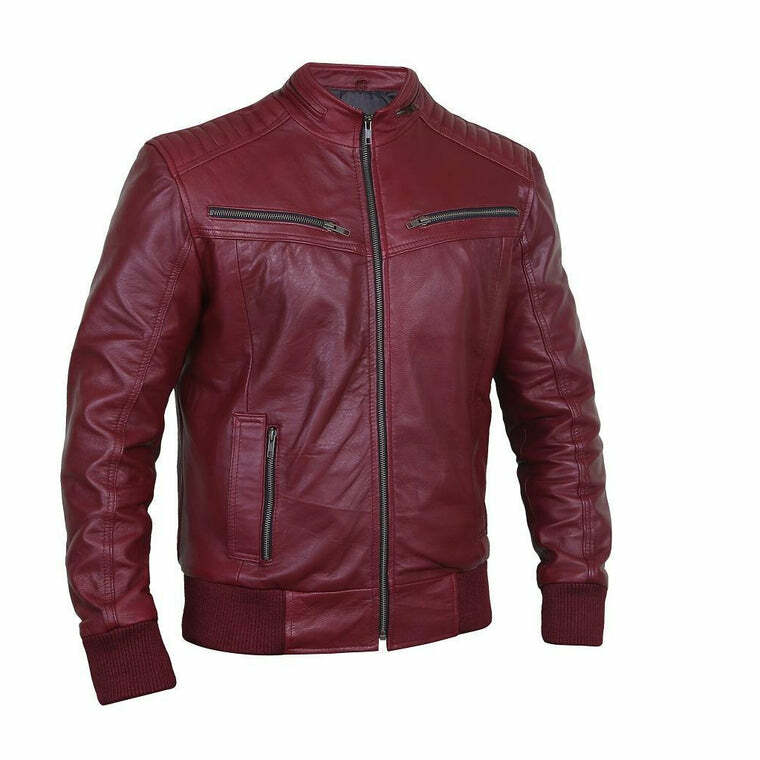 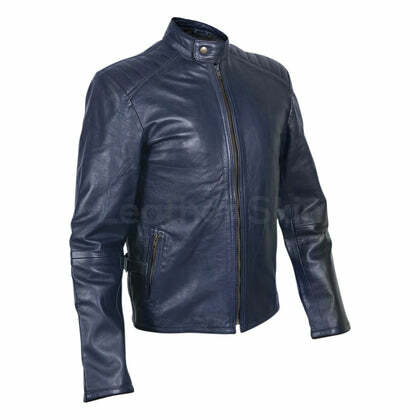 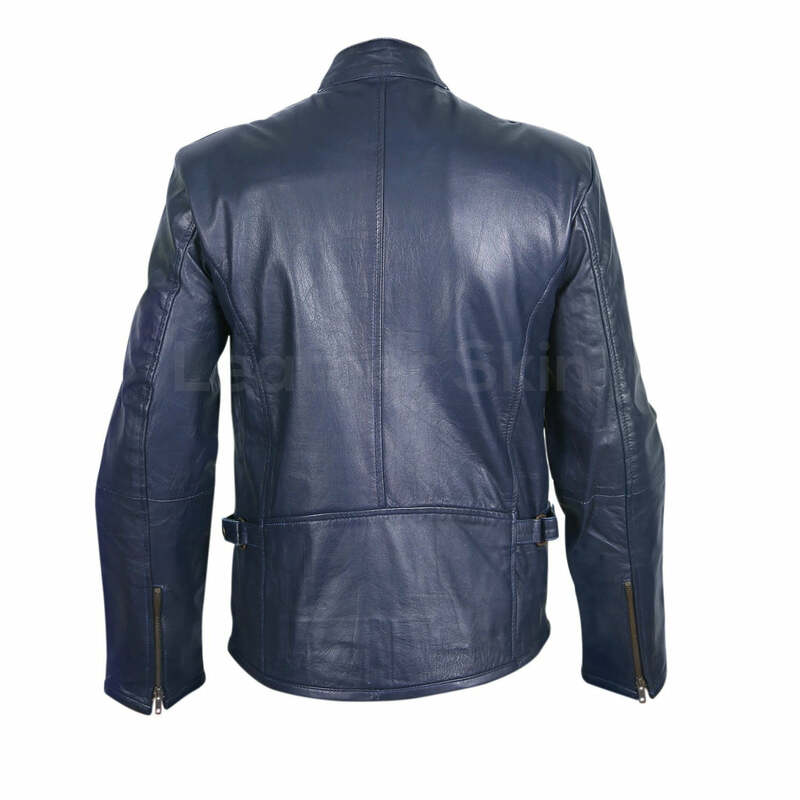 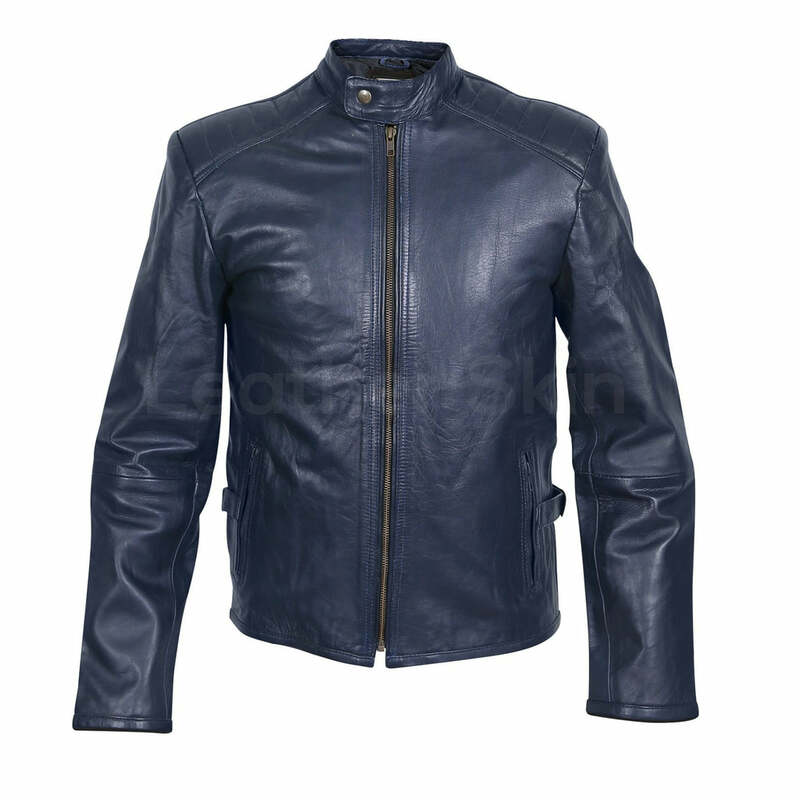 The best feature about any leather jacket is that it brings out even the tinge of style out of you. With this bold streak of the navy in your closet, you can be ready for a fun night out or a semi-formal dinner in no time. 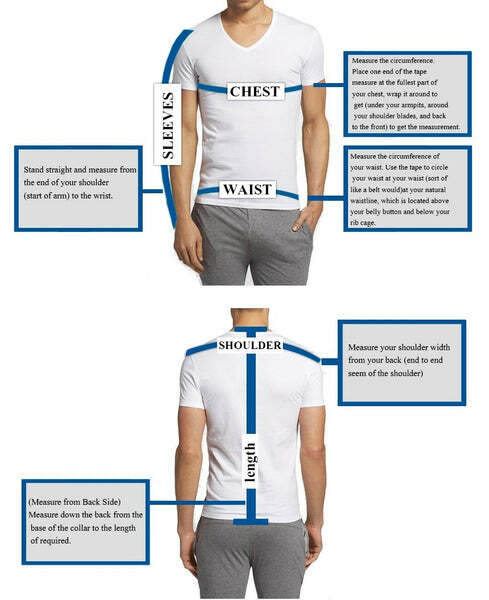 The padded shoulders are the best way to accentuate those worked out shoulder blades. 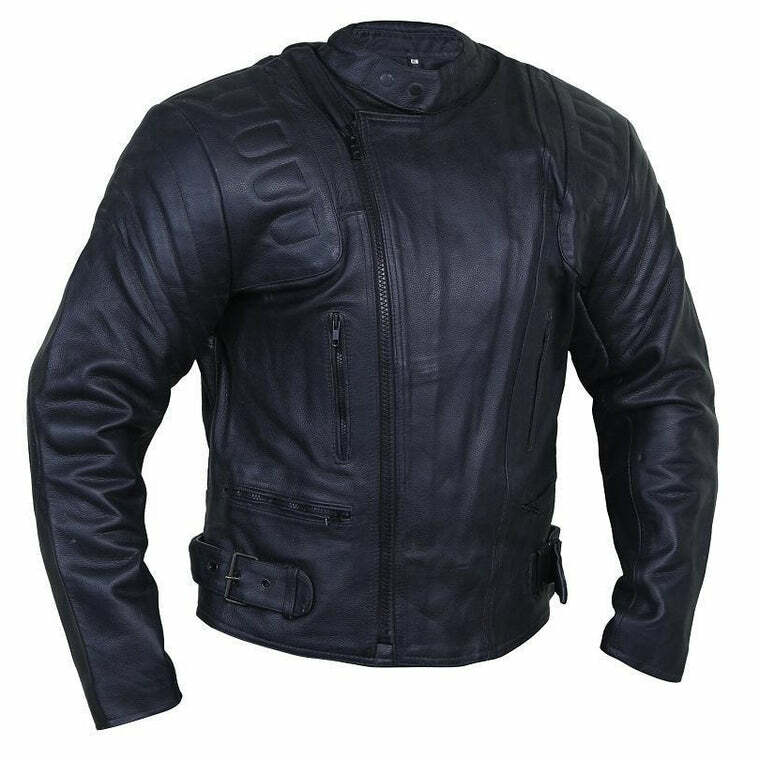 The tightening straps on the sides are suited to best fit your body type so you can flaunt the perfect fitting! 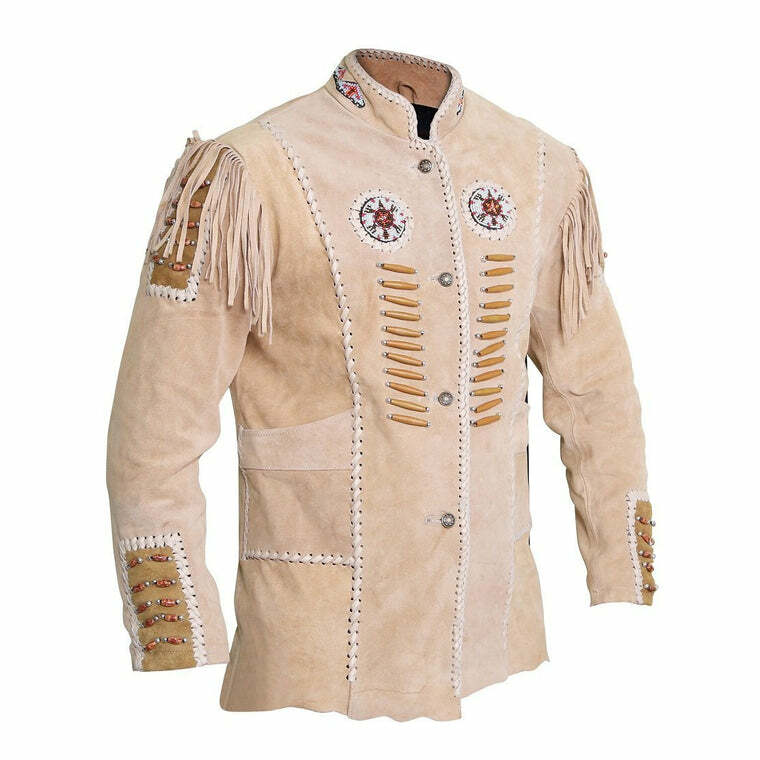 Anyone who’s seen working this one of a kind item will surely be in the limelight for quite some time.